Baby pigeon toed arch support shoesAnkle support best toddler shoes. Foot deformation preventive toddler shoes. Good ankle support and high arch support shoes. 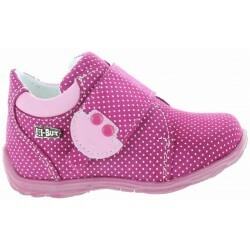 They are pink in color with tiny polka dots.Make your baby wear those boots and watch her feet trans..